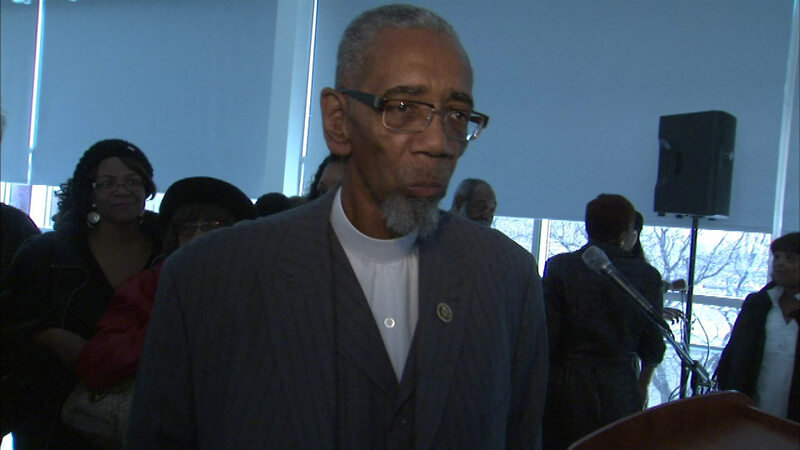 SPRINGFIELD, Ill. (WLS) -- The question of whether Congressman Bobby Rush has enough petitions to get on the ballot was the subject of two hearings held Thursday in Springfield. The State Board of Elections is considering the matter. Chicago Ald. Howard Brookins, Jr. is challenging Rush. He says the 12-term congressman had fewer than half the signatures needed. An attorney for Rush's campaign has called the challenge baseless.